Action Shot Challenge: Baby Jumping! Looks like it survived a mortar. That's good manufacturing. 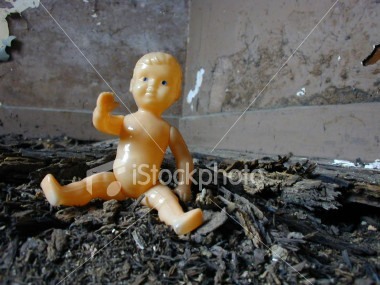 Artistic image idea with the baby doll. Nice one yar!